1. Raw materials for paints, all types of resins, adhesives, inks, rubber, plastics, nylon, masterbatch & PVC. 5. 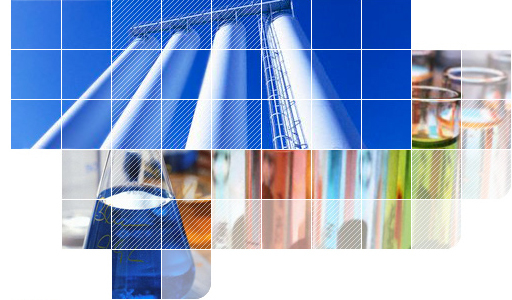 Polyester resins & allied products for the polyester industry. 6. Food and Beverage Industry. 8. Raw materials for Breweries.